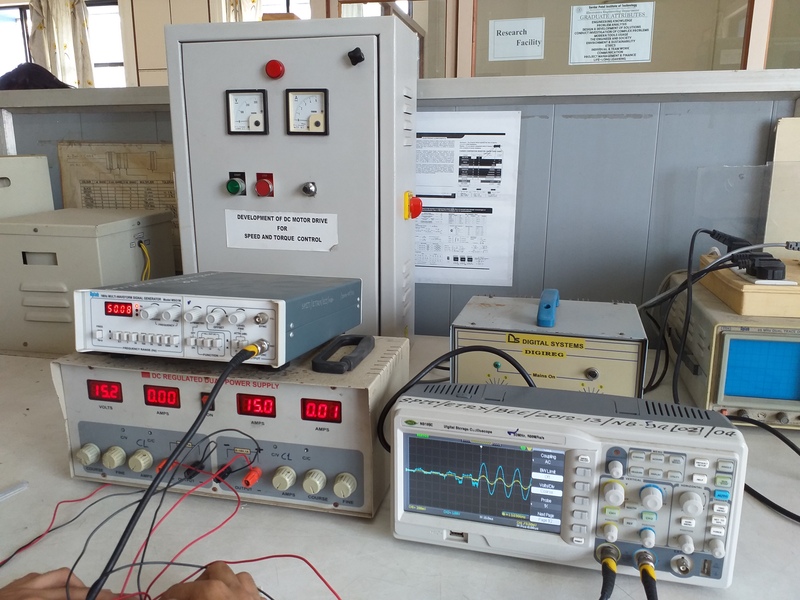 In this laboratory experiments are performed for courses Power Electronics and Drives , Electrical and Electronics measuring instruments, Electrical Machines, Basic Electrical & Electronics. 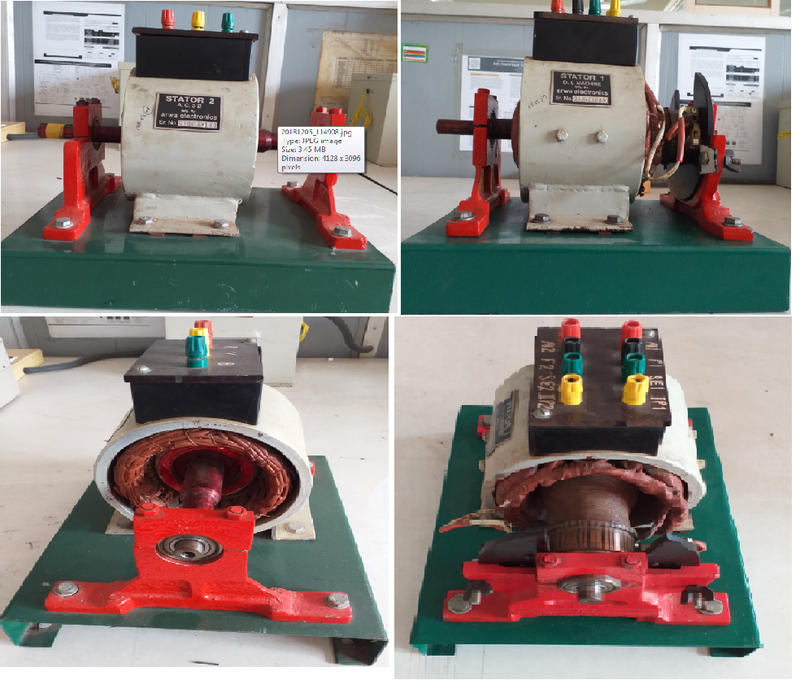 This lab houses Motor Generator set, Three Phase Induction Motor, Single Phase Induction motor, DC Motor, Single Transformer of high current rating, Inductors of High Rating, Lamp loads of different ratings. 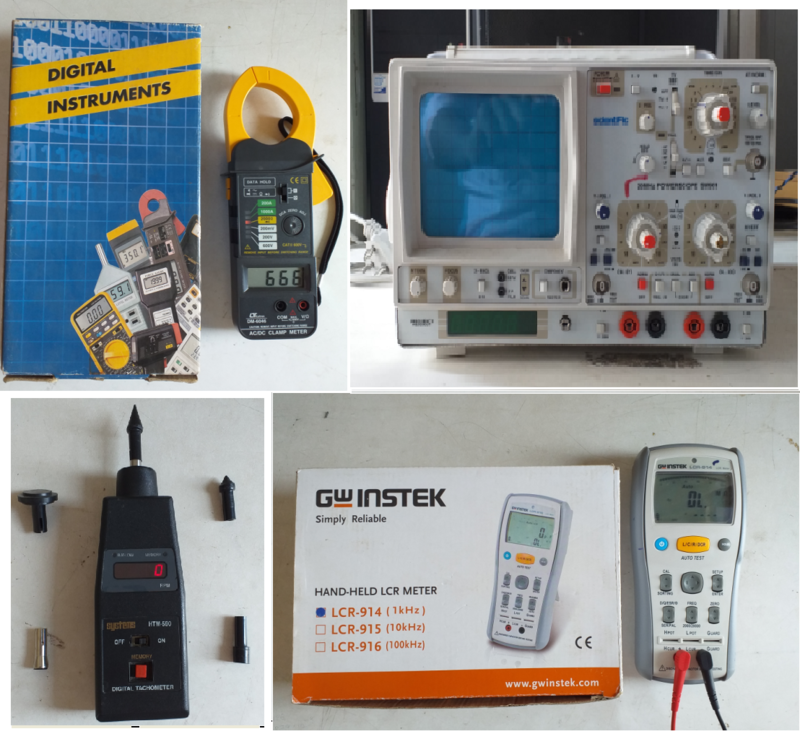 The lab is also equipped with Powerscopes, Digital Oscilloscopes, Wide range of digital Multimeters, Various analog measuring instruments like Wattmeters, Ammeters and Voltmeters, RLC meter, Tacho meters, Three phase and Single phase Auto–transformer , Rheostates with different ratings, resistance and capacitance boxes and are available to students. 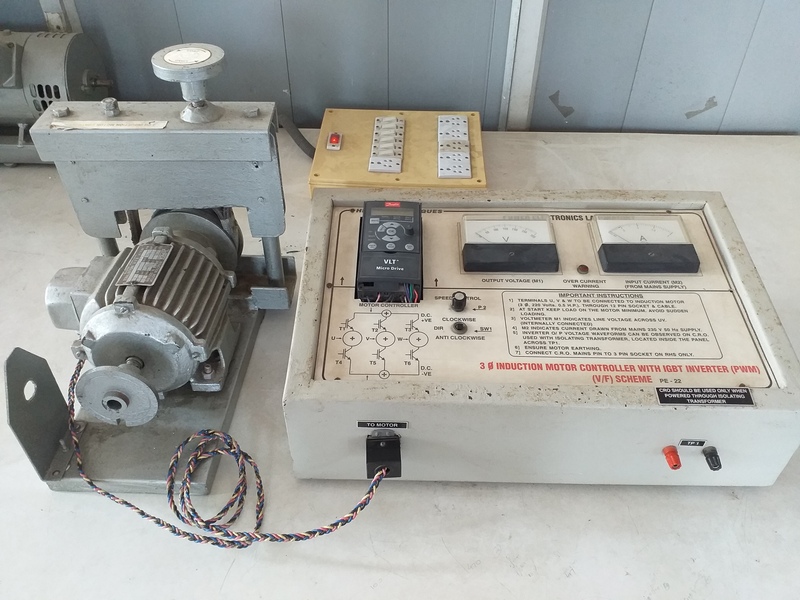 Lab also has various application orientated trainer kits like DC Motor drives(with variable frequency control), Three phase induction motor Drives, 3 phase load emulator, three phase Voltage Source Inverter and High voltage and mid range DC power supplies. 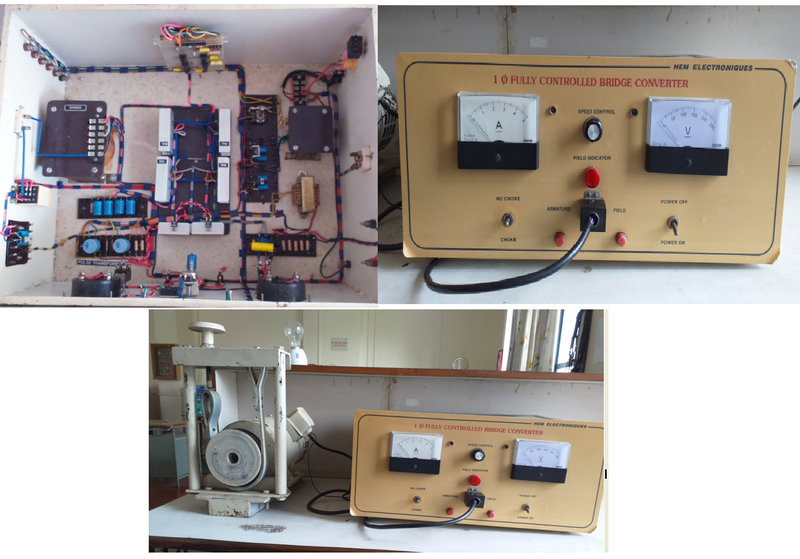 All the facilities can be used for performing number of experiments for power electronics and drives. 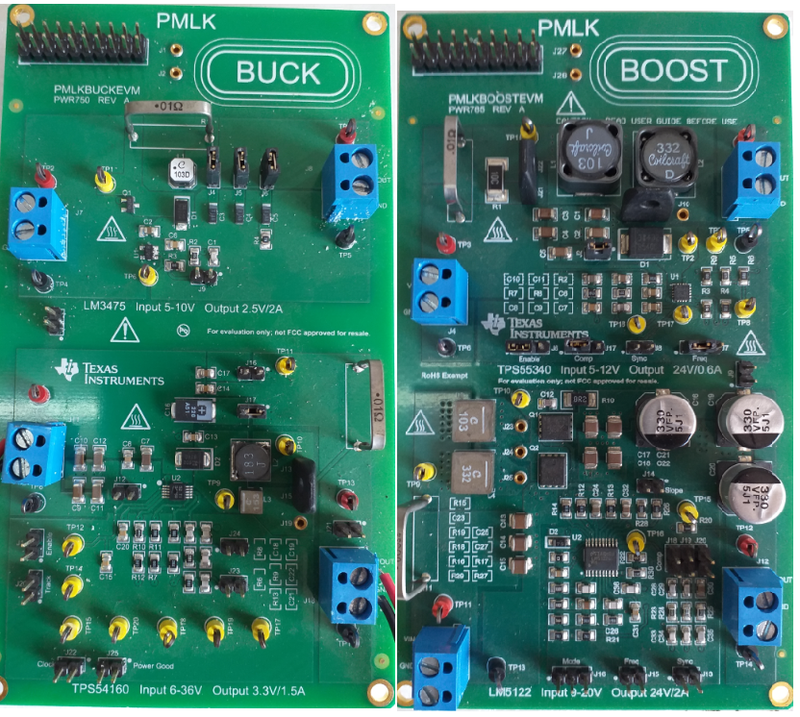 Texas Instruments sponsored Power Electronics Toolkit for BUCK, BOOST & LDO is available in the lab. 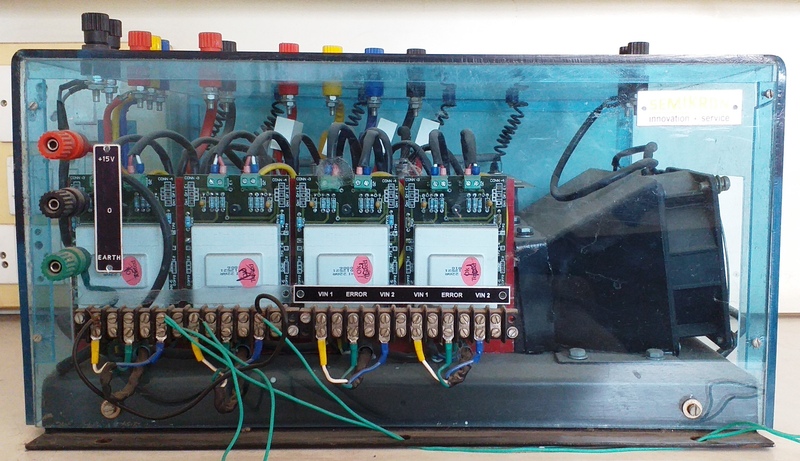 Which are made available to students on regular bases to implement various projects. 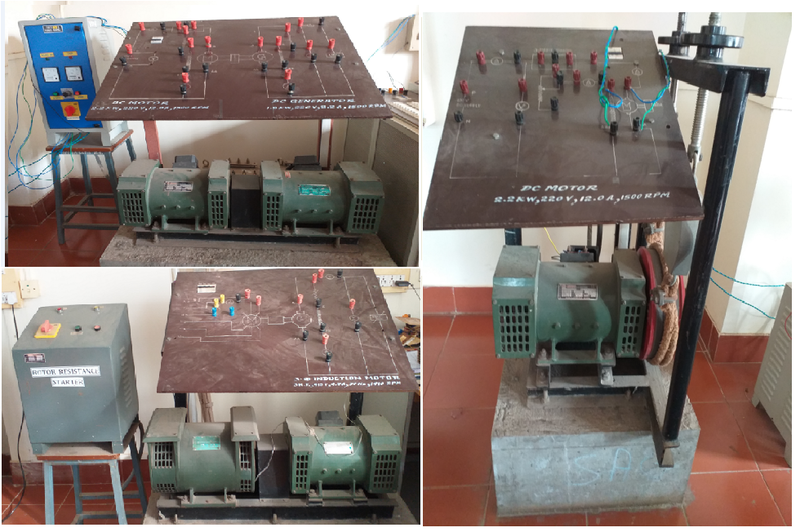 To perform simulations multiple PC are made available with various simulation and application softwares like TINA, MultiSIM, MATLAB and PSIM. 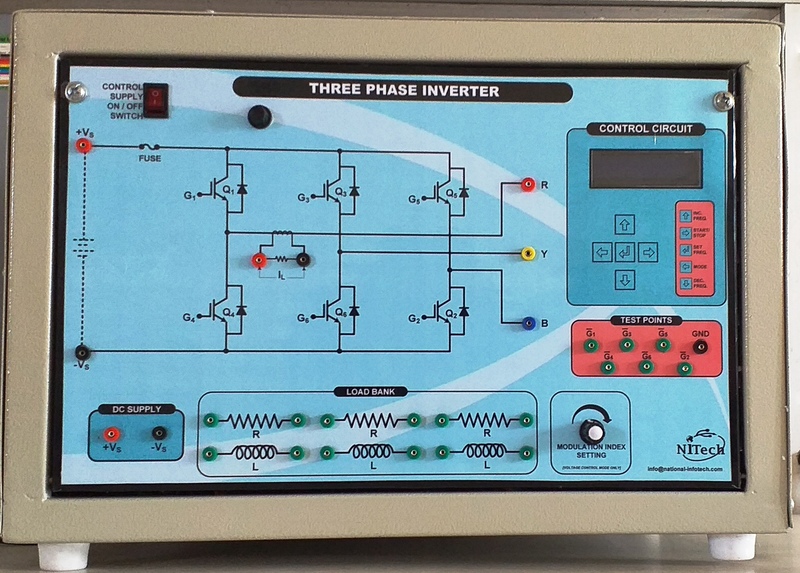 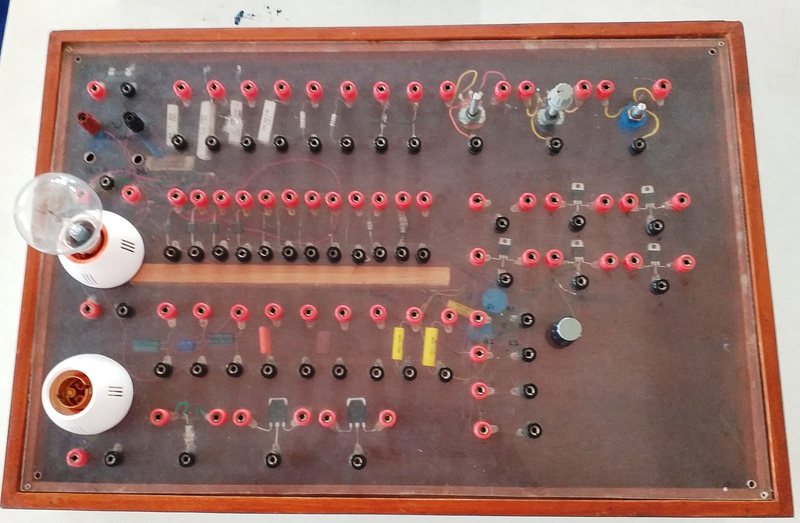 These softwares can be used for performing range of experiments and to implement various projects in field of basic electronics and power electronics.